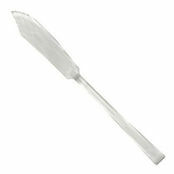 Eiffel Fish Knife 197mm is also available in the following variations of colour or size. 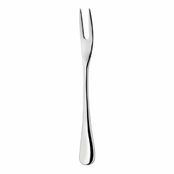 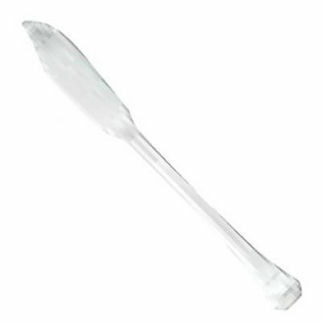 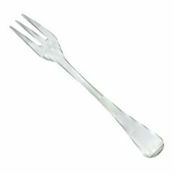 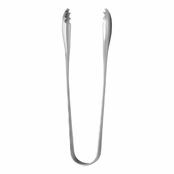 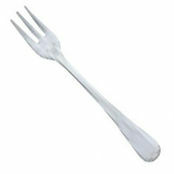 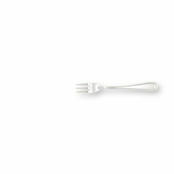 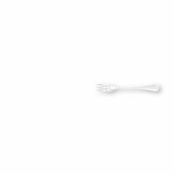 Below are other products that are similar to Eiffel Fish Knife 197mm. 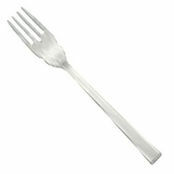 Inspired by french monuments; the thread effect gives this all mirror finished pattern a feel of old world charisma.